Make the most out of the outdoors with Mountain Warehouse Canada. Shop online today and save up to 70% off clearance styles. In addition, check out the travel backpacks starting at only $9.99. 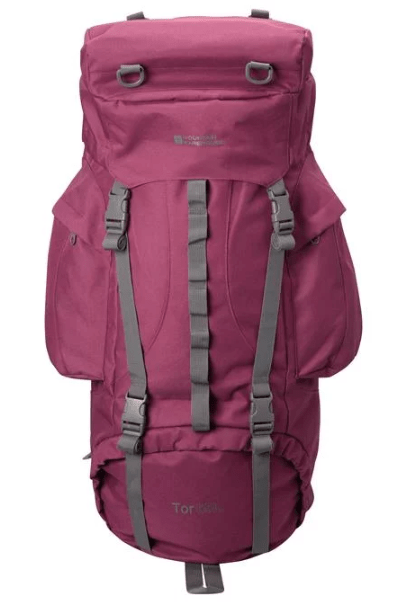 This Tor 65L Rucksack is on sale for only $44.99 (originally $119.99) as part of the deal on travel backpacks. You save $75! Packed with great features, this large rucksack includes a padded air mesh back, a dividable main compartment, load balance and back adjusters for comfort while carrying a heavy load. Mountain Warehouse is offering free shipping on orders of $100+. Expand your wardrobe for way less with Levi’s Canada. Shop online today and save 30% off many styles by using the code TAKE30 at checkout. This sale ends April 28 2019. Also, save an extra 25% off markdowns. Levi’s is offering free shipping on orders of $50+. Click here to start shopping at Levi’s Canada! A new printable hidden SmartSource coupon is available for $1 off the purchase of any EnviroCare product. 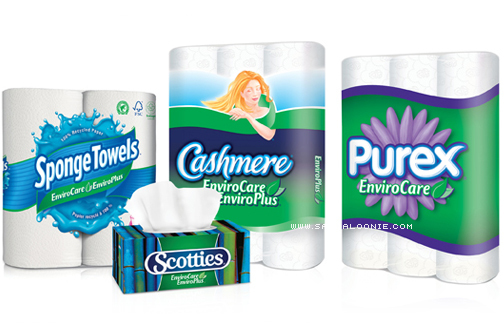 Choose between SpongeTowels, Cashmere Bathroom Tissue, Purex Bathroom Tissue, and Scotties Facial Tissue. You can print your coupon by clicking the link below. All SmartSource printables, whether they be those found through these hidden portals, or ones that appear in our SmartCanucks portal, allow for two prints per computer. If there is a coupon that you are particularly fond of, it is possible to obtain more prints by using different browsers to open the link. Each browser should allow you to print another two, and possible two more within a private window of each browser. Click here to print your coupon for $1 off EnviroCare products. 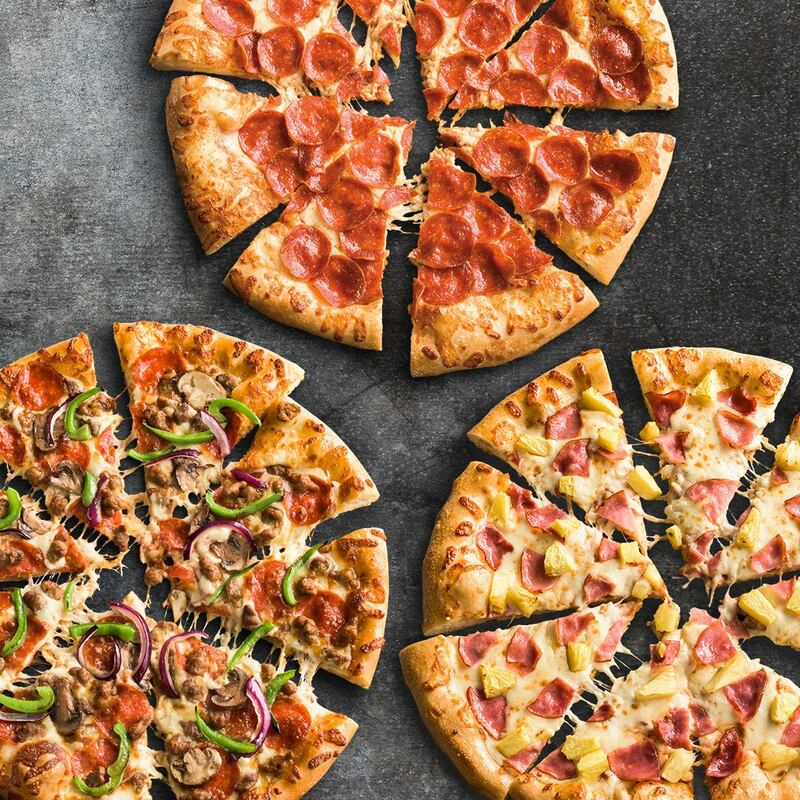 Don’t miss out on this hot deal at Pizza Hut Canada! Get 50% off any Large Pizza carryout order on Mondays, Tuesdays & Wednesdays! Offer available for a limited time only and is not combinable with other offers. Enter code 813 at checkout. For a limited time only, stuff your crust for FREE. Available on any regular prices medium or large pizza. Click here to order online at Pizza Hut Canada. Enter the promo code SALE3 at checkout to get your discount. Maximum 3 deals each. 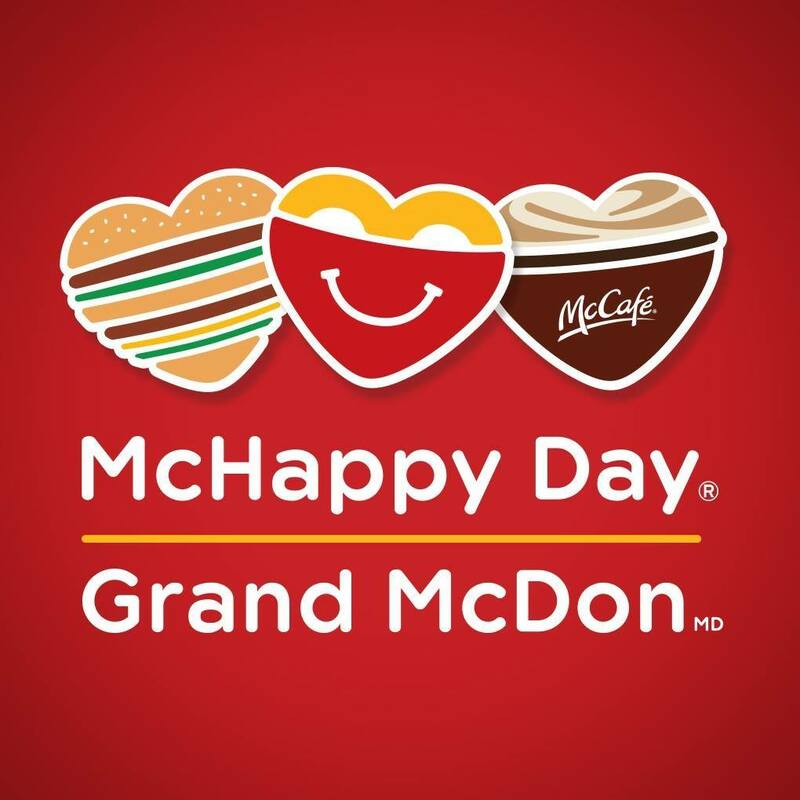 McHappy Day at McDonald’s Canada is on Wednesday May 8 2019. Every year, McDonald’s franchisees and crew across the country celebrate McHappy Day, an annual day of community giving in support of Ronald McDonald Houses and other local children’s charities. For every Big Mac, Happy Meal or hot McCafé beverage purchased, $1 will be donated to RMHC and children’s charities across Canada. Join McDonald’s today to help keep families close when they need it the most. It’s free to be green at Zipcar Canada! Join Zipcar for FREE for 30 days during Earth Month and take a step towards living more simply and sustainably. 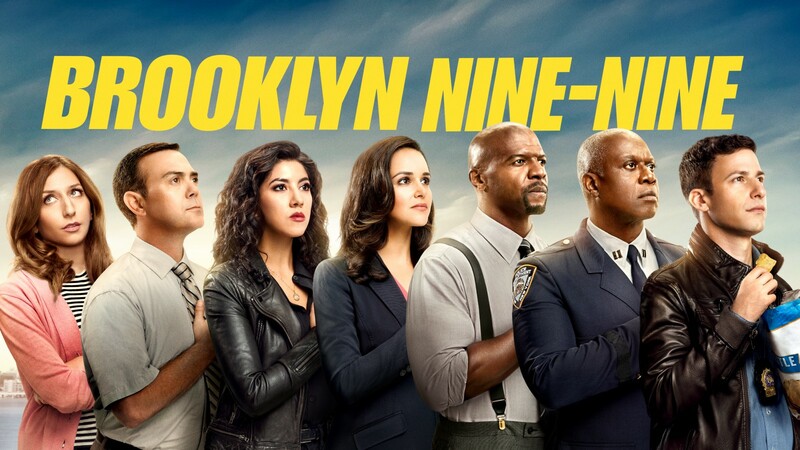 This promotion is available in participating cities (Vancouver and Toronto), until April 30 2019, at 11:59 pm ET. 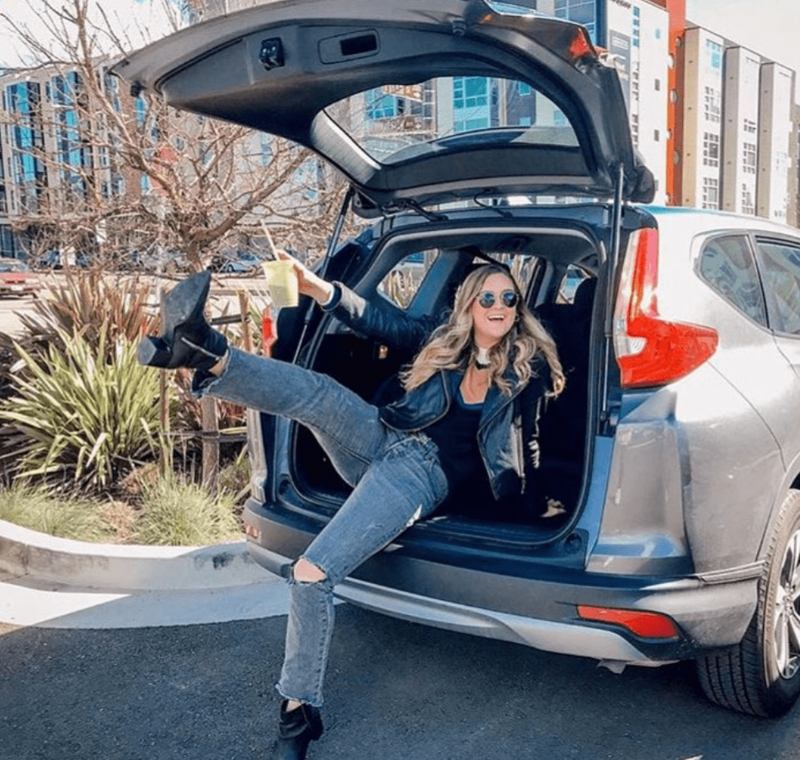 Offer valid for first-time members only or past Zipcar members whose account expired on or before Dec. 31 2018. 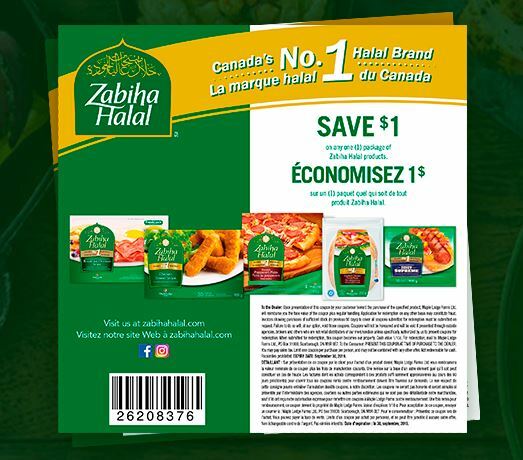 If you visit the Zabiha Halal site by clicking the link below, you can currently sign up for emails, and in return for doing so, you will gain access to a coupon for $1 off the purchase of any Zabiha Halal product. The coupon is a printable PDF coupon, which does mean you can print as many as you like. 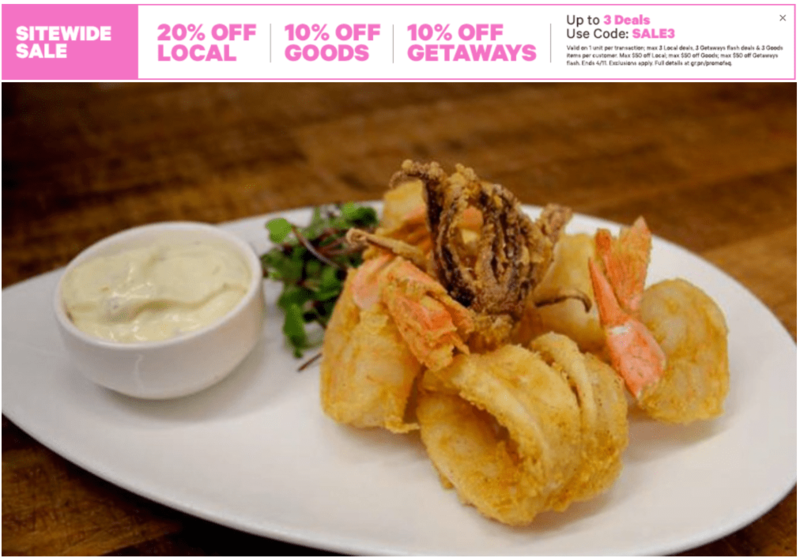 Please mind the wording on the coupon when redeeming it, as it states a limit of one coupon per customer per purchase. The coupon is valid until the 30th of September 2019. This coupon comes just in time for those of you who do not have the $1 tear pad from several months back. This week, this coupon can be used to get free Zabiha Halal chicken wieners from several stores. including No Frills, Fortinos, and Freshco in Ontario. Click here to get your coupon for $1 off the purchase of any Zabiha Halal product. BUY TWO BAGS or THREE BARS: Purchase any two 150g Lindor® products or any three (3) 50-100g Excellence® products in one transaction from April 22 2019 to July 14 2019. SEND A PIC: Upload your receipt by July 14 2019. ENJOY A MOVIE: Receive your $5 Movie e-gift. Available while supplies last. Subject to valid receipt upload. Limit: 4 offer items per household. 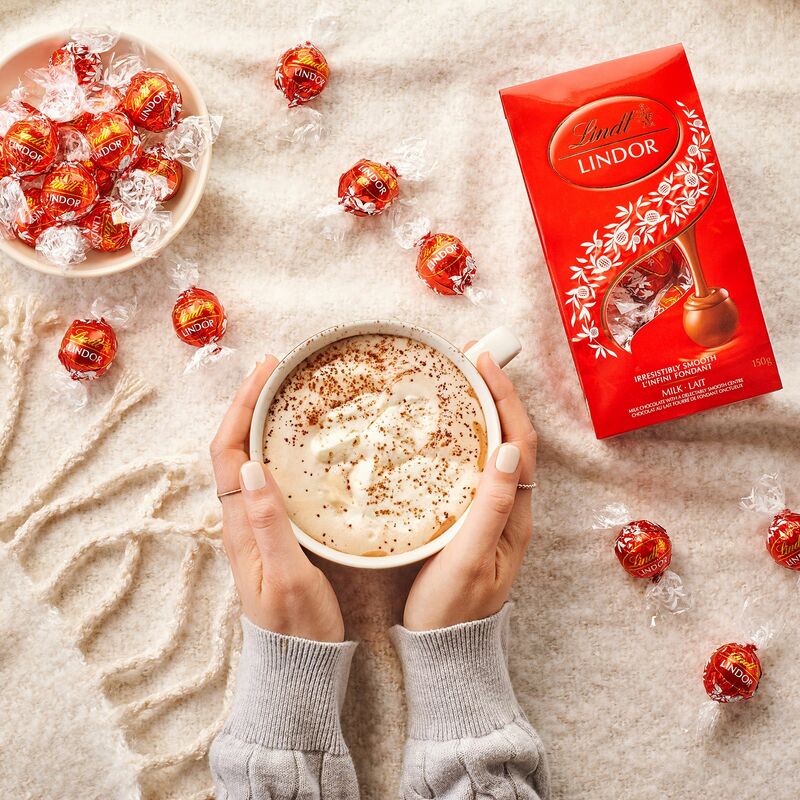 Click here for Lindt Chocolate sale. Amazon Canada has released their new deals for today, April 24 2019. 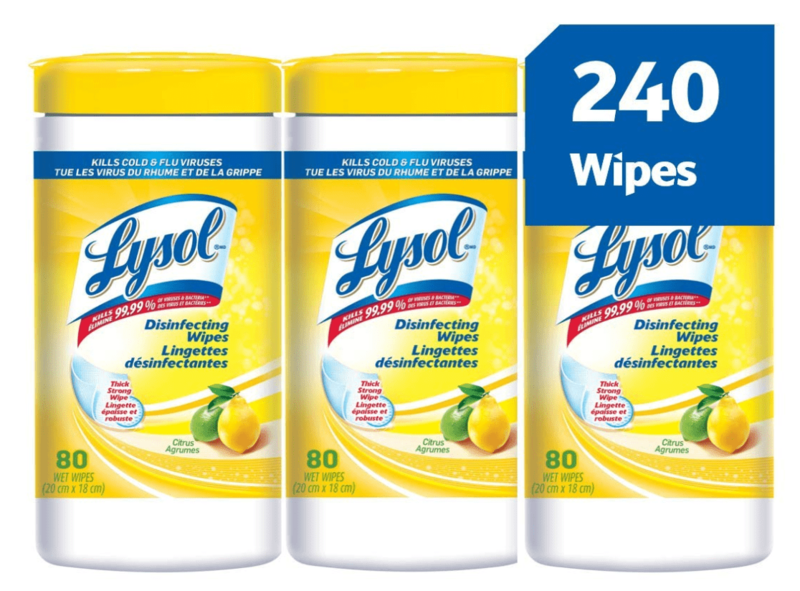 Today’s Deals at Amazon include: Save 20% on Household Cleaning Favourites. 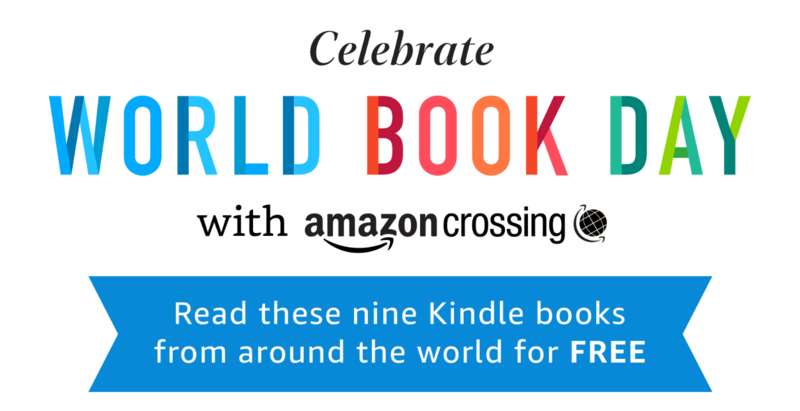 Also, Celebrate World Book Day with Amazon Crossing. Read 9 Kindle books from around the world for FREE! Amazon offers FREE shipping on orders over $35. Udemy Canada has an offer going on where you can get top tech and professional courses online from only $13.99. Udemy is a global marketplace for learning and teaching online where you can master new skills and achieve your goals by learning from an extensive library of over 55,000 courses taught by expert instructors. 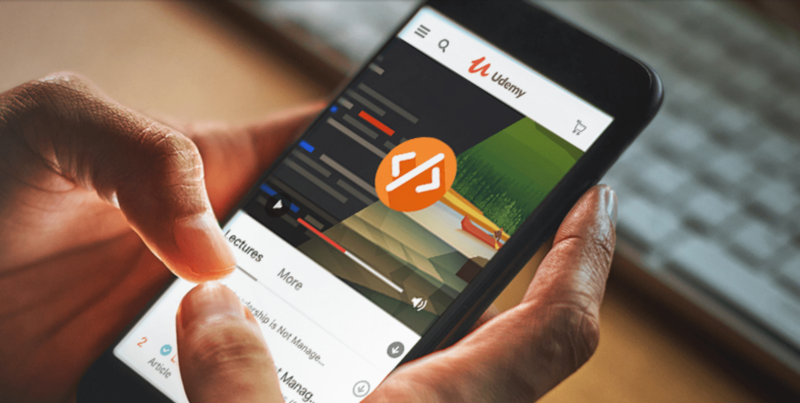 There are over 15 million students at Udemy taking online courses in everything ranging from programming to yoga to IT & software – and much more! Every course is available on-demand, so you can learn at your own pace, on your own time, and on any device. 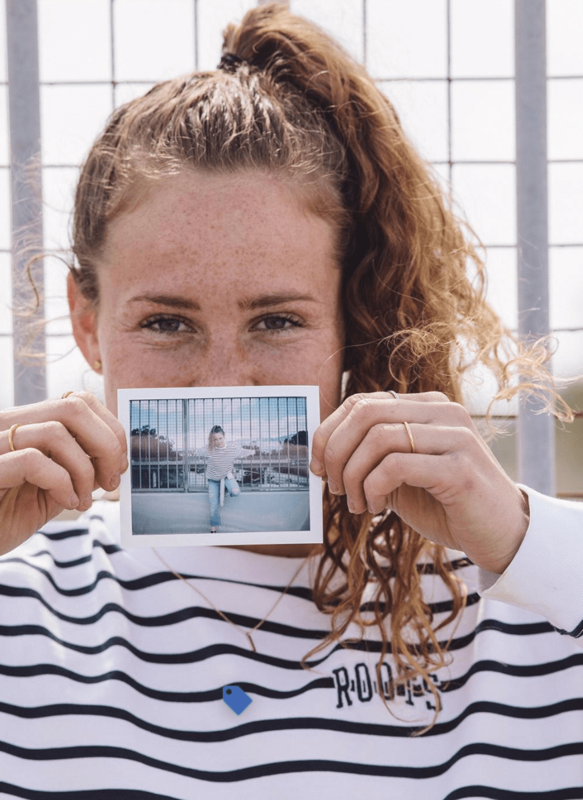 Roots Canada Offer: Extra 50% Off All Sale! Roots Canada has a fabulous sale going on! Take an extra 50% off all sale styles! Eligible discount amount calculated automatically at checkout. 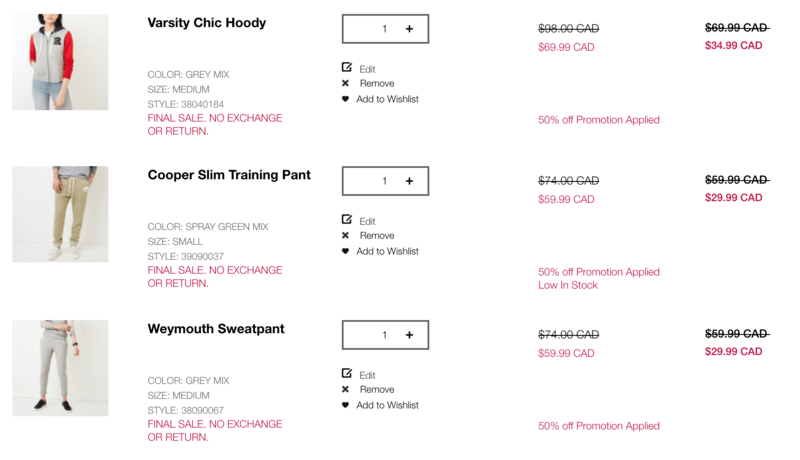 Hudson’s Bay Canada has a spring outerwear sale. 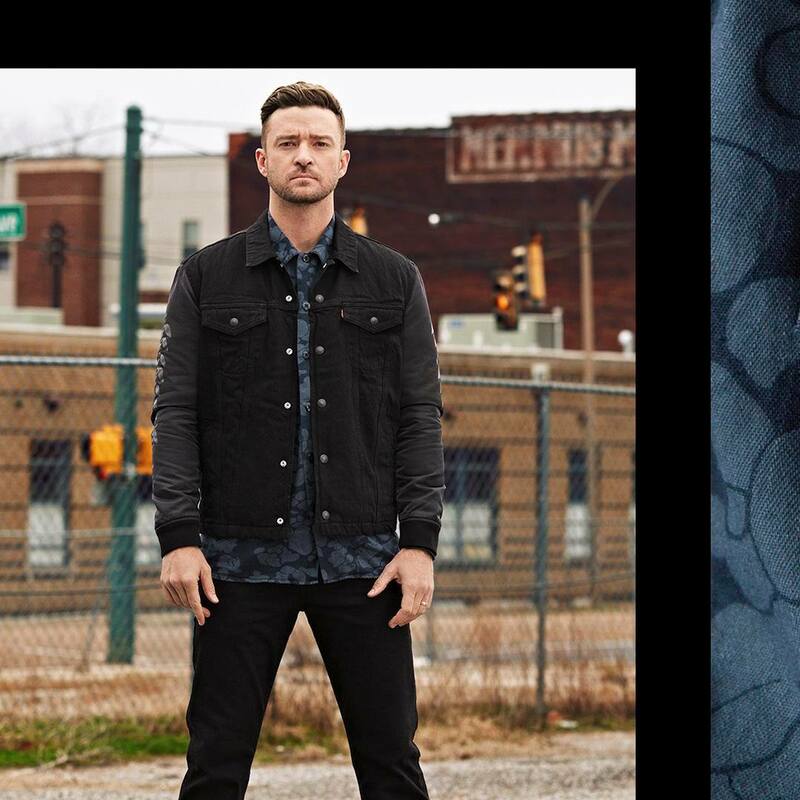 Shop online today and you will find men’s and women’s jackets, including Columbia, starting at only $69.99, as well as kids‘ jackets starting at $39.99. 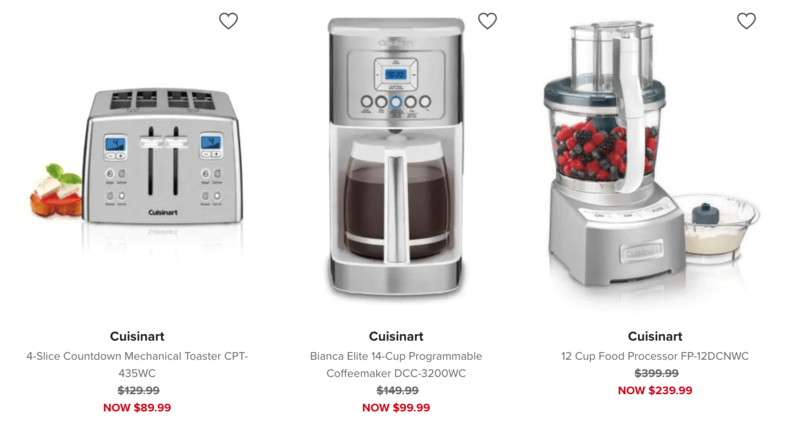 You can also save up to 40% off small appliances.